Are you thinking about moving to the City of Angels? Then there are a couple of things that you should know. No, not everybody is an actor/waiter. And yes, the tacos are really that yummy. While moving to Los Angeles can seem daunting, especially if you’re not familiar with the highways and neighborhoods, if you move during the best time of day you can save a ton of money and headache. 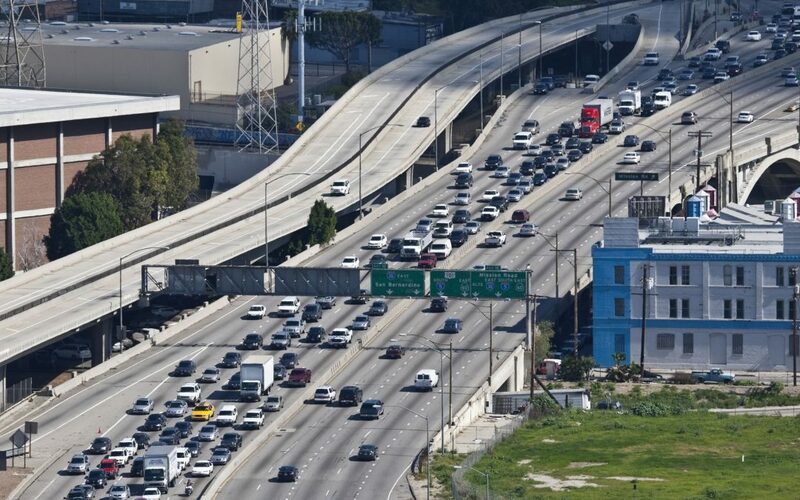 LA’s traffic is as bad as you’ve heard it to be. It’s no myth. And if you’re without a car, things can get real tough. If you strategically plan your move time, you can save a ton. Why? In a city like Los Angeles, a lot is going down on any given day. There are festivals, movie premiers, tourists, and the average Joe Shmoe trying to drive his car to work. Navigating the many LA freeways cannot only be time consuming; it can also be expensive – especially if you’re paying movers by the hour. Then you certainly don’t want to be sitting in traffic all day long. When’s The Best Time of Day to Move to LA? This is a great question to ask yourself before you take the plunge and hire a moving company. The best time of day to move to Los Angeles is in the late morning to mid afternoon, between the hours of 11am and 3pm since everyone is at work and the traffic won’t be unbearable. If you’re moving on the weekend, check to see if there are any major city events, such as a parade, convention, or sports game. If you’re clear, then you should aim to move in the early morning to give yourself enough time to unload all of your possessions. While moving to LA can be tough, it is definitely worth the experience, especially if you move during the ideal time of day.